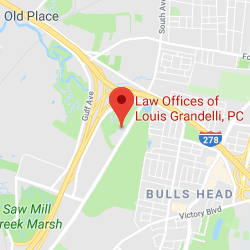 Drunk Driver Accident Settlements | Law Offices of Louis Grandelli, P.C. We have had many successful drunk driver accident settlements over the years, including one for 1.75 million dollars. New York State has very strict laws with respect to operating a vehicle while intoxicated. These laws recognize that driving a vehicle while intoxicated or impaired not only puts the driver at risk, but also jeopardizes the safety of innocent persons in other vehicles or in the roadway. 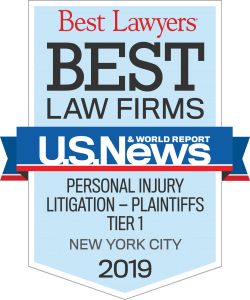 Under New York law, it is possible to recover punitive damages for such reckless conduct to properly compensate those that have been seriously injured as a result of drunken drivers. We have extensive experience representing drunk driver accident settlements throughout the last 20 plus years. In our experience, we have learned how to put pressure on the drunken driver and their insurance carrier by suing for punitive damages which, if awarded, would be the responsibility of the drunken driver to personally pay. In 2010, we obtained $1.75 million dollars on behalf of a 40 year old single mother from Bronx, New York who received serious facial and orthopedic injuries from a head-on car accident with a drunken driver in Connecticut. This is a case where two of our attorneys were admitted into Connecticut Federal Court so that we could personally ensure that our client received the maximum recovery. Fortunately, we were able to resolve this case for the full insurance policy limits in a little more than one year. 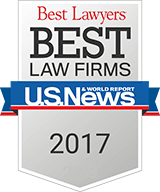 We also have numerous other cases where we have obtained significant recoveries for drunk driving accident settlements. It’s obvious that when the operator of a vehicle is intoxicated, he or she may have little or no control over the vehicle they are operating. As a result, accidents caused by drunken drivers often occur at high speeds causing severe impacts and catastrophic injuries or death to innocent victims. To make matters even worse, on many occasions, the insurance coverage for the drunken driver may not be sufficient to fully compensate those who have been seriously injured or the families of those who have been wrongfully killed. 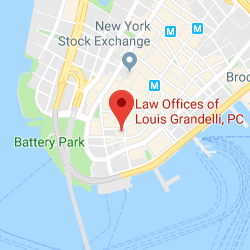 Therefore, it is incumbent upon an attorney handling such a case to thoroughly investigate the actions of the drunken driver prior to the accident to determine whether there may be a case under New York’s Dram Shop Law. In New York, the “Dram Shop Act” General Obligation Law Section 11-101(1) provides that an accident victim who has been injured, or killed, by an intoxicated person may recover compensation if it can be demonstrated that the intoxicated person who caused the injury or death was “visibly intoxicated” when they were served alcohol by the responsible party. In view of this law, it is incumbent upon an attorney handling a car accident on behalf of a seriously injured victim of a drunken driver, to thoroughly investigate the actions of the drunken driver before the accident to determine if the Dram Shop Act can provide an additional source of recovery to obtain justice on behalf of the victim. We have extensive experience with drunk driver accident settlements. If you or a loved one has been injured through the negligent and reckless conduct of a drunken driver, please contact us.